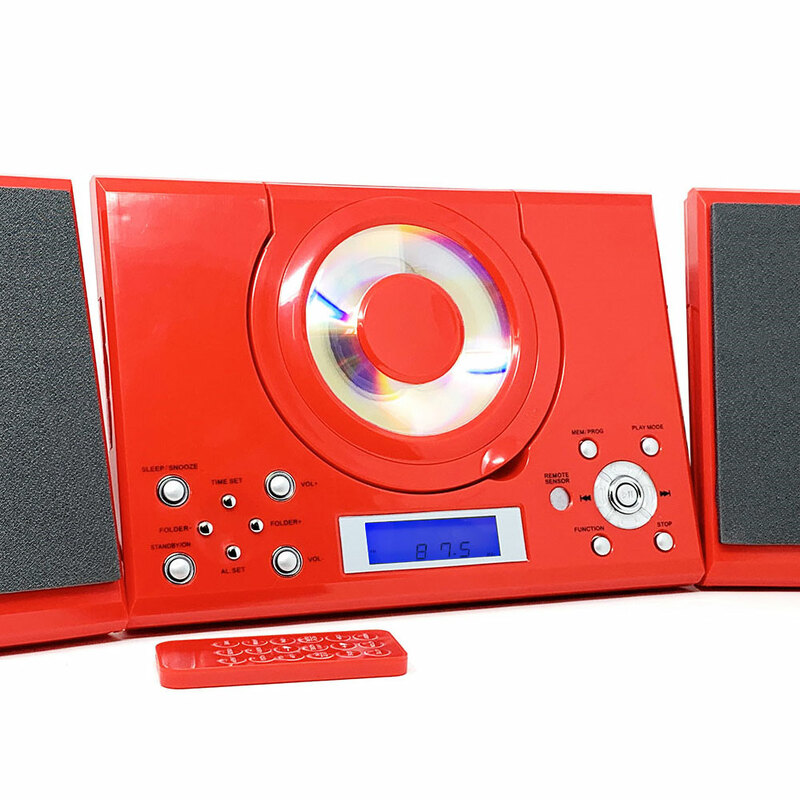 The Grouptronics GTMC-101 CD player HiFi in sleek red looks good, sounds great and is incredibly easy to use. Enjoy your music from different sources, with audio CDs, FM radio, MP3, phone or tablet listening options at your fingertips. The wall mounting or table top, rear kick stand displaying options means it will fit perfectly into any room and the twin stereo speakers can be detached, depending on your preference. 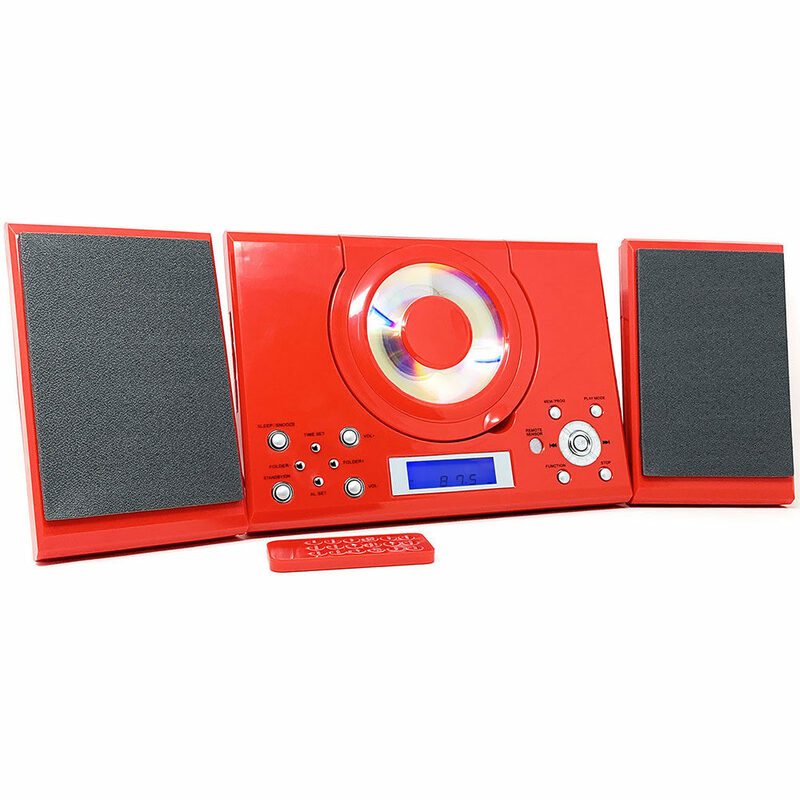 The front-loading CD player can be simply flipped open to play your favourite discs and the aux-in socket at the rear enables phone, tablet or MP3 connection, to extend your playing options further. Set the built-in alarm and wake-up or snooze to your chosen CD, radio or buzzer. Simply flip open the front loading CD player and pop in your favourite disc. Extend your music options with the aux-in socket which enables you to connect to your phone or MP3 player. Listen to your favourite station in crystal clear sound with the built-in FM radio. 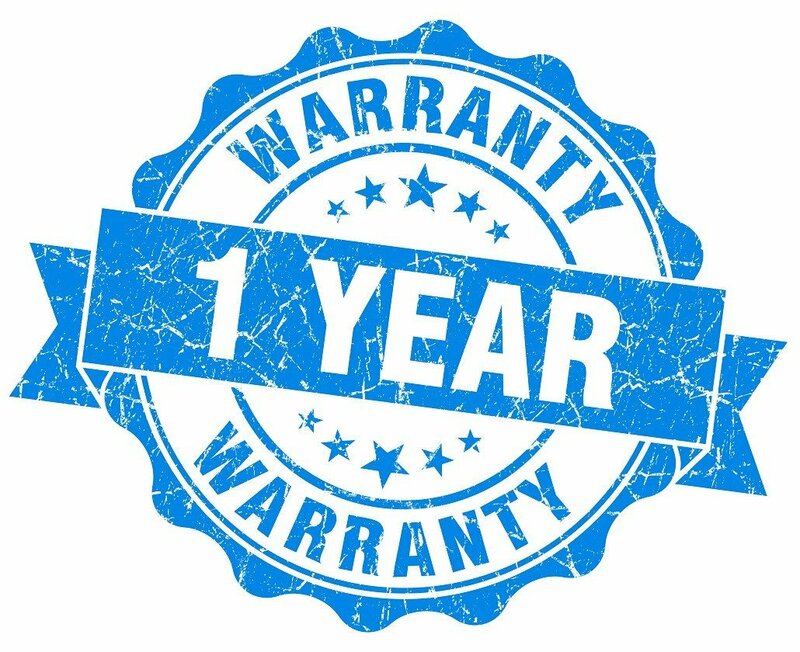 Fix the red Grouptronics GTMC-101 safely to your wall or stand on a table, window sill, bedside table, kitchen top – the choice is yours! The GTMC-101 looks stylish on a feature wall with the twin stereo speakers flush on either side, detach them and place them at an angle on a surface, or leave connected to the unit on a table – the styling options are numerous. You’ll be right on time with the built-in clock which is clearly displayed on the blue backlit LED display. Set the dual alarm to wake you up with your choice of CD, radio or buzzer and press snooze if you need a little more time. Drift off to your favourite CD or radio station and the sleep function will automatically switch the system off after your selected time. Stay just where you are! The fully functional, credit card sized, remote control enables you to operate the Grouptronics GTMC-101 without getting up. The headphone jack gives you the option to listen away without disturbing others around you. – Aux-in for connection to phone, tablet, MP3 players etc.